On Wednesday, March 20, at exactly 12.15 p.m. Eastern Time, the Spring, or Vernal, Equinox will occur. This is the precise moment when winter ends and spring begins and the moment when there is an equal amount of day and night. The Spring Equinox is celebrated the world over by people of different cultures and has been for thousands of years. 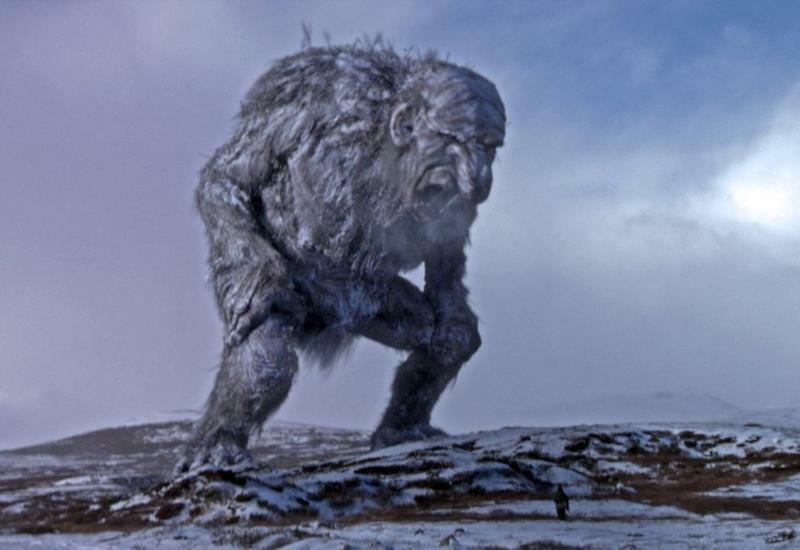 Here are some things you didn’t know about the Spring Equinox. 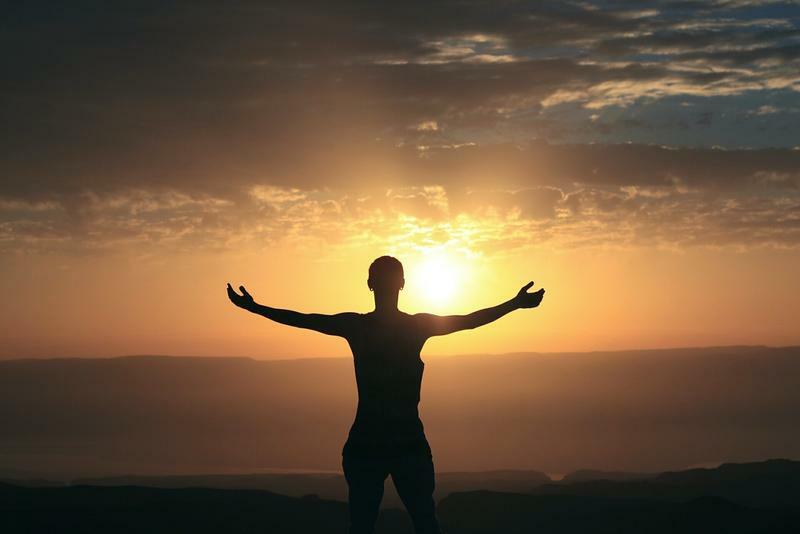 The word “equinox” comes to us from Latin and means “equal night.” On this day, the number of nighttime hours equals the number of daylight hours. But that is technically not true. 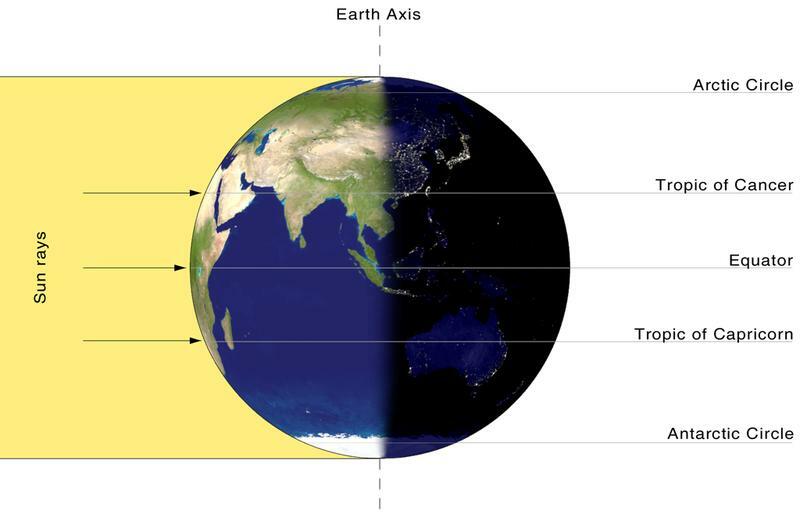 Due to the curvature of the Earth, sunlight refractions, and other scientific reasons, the balance between day and night is not truly equal on the equinox. We actually get a few more minutes of sunlight than we should. The true time when the day and night are equal happens a few days after the equinox and is called the equilux, Latin for “equal light”. 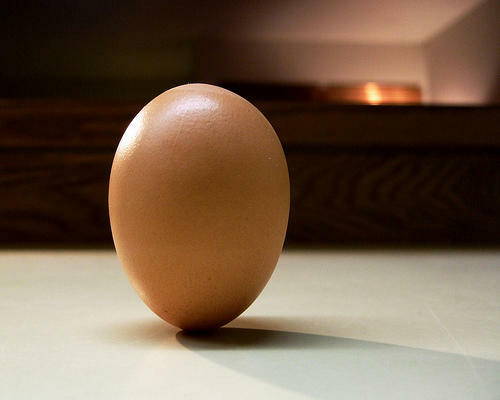 You often hear that the only day of the year that you can balance an egg on its end is the day of the Spring Equinox. We are not sure how this story became so prevalent, but it is not egg-actly true. 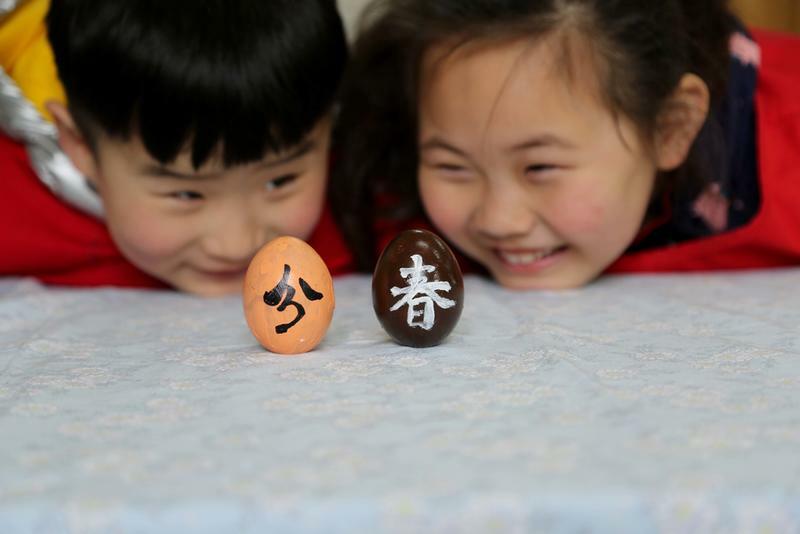 Depending on the egg’s shape and the balancing surface and your level of patience, it is possible to balance an egg on end any day of the year. But if you still want to try the equinox egg trick, do it at the egg-sact time of the equinox for best results. During the Spring Equinox, and again during the Fall Equinox, the sun will rise exactly in the East and set exactly in the West. You can set your compass to it. 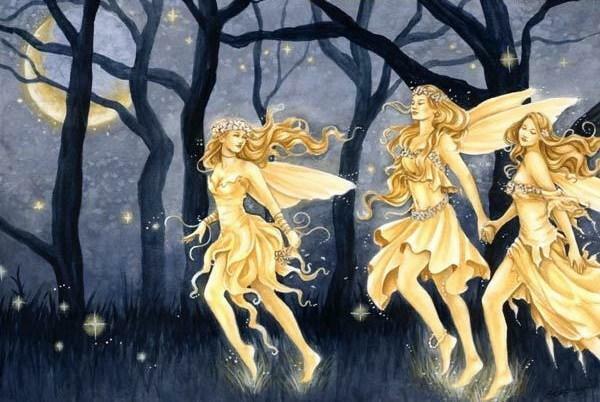 In the Anjana of Spanish Cantabrian legends, on the Spring Equinox, the woodland fairies that take care of the forests all join together for an all-night party deep in the woods. As the tiny fairies dance about, they scatter roses all around. A person who happens to stumble across a rose with colorful petals of purple, blue, or gold, will be blessed with happiness for the rest of their days. 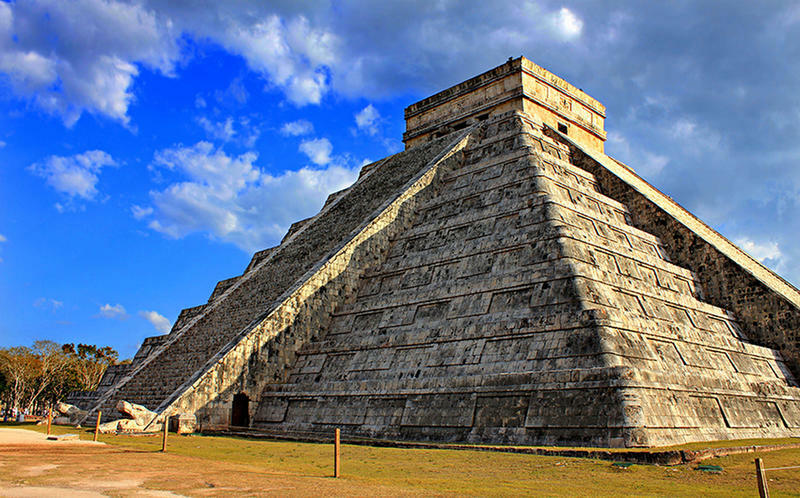 At the Mayan temple of Chichen Itza in the Mexican Yucatan, the serpent god Quetzalcoatl makes an appearance on the Spring Equinox. At sunrise on the Vernal Equinox, the sunlight casts a shadow that makes it appear that the serpent god is slithering up the steps of the temple. Ever wonder why the date for Easter is different every year? That’s because Easter is tied into the date of the Spring Equinox, as per Christian decree. 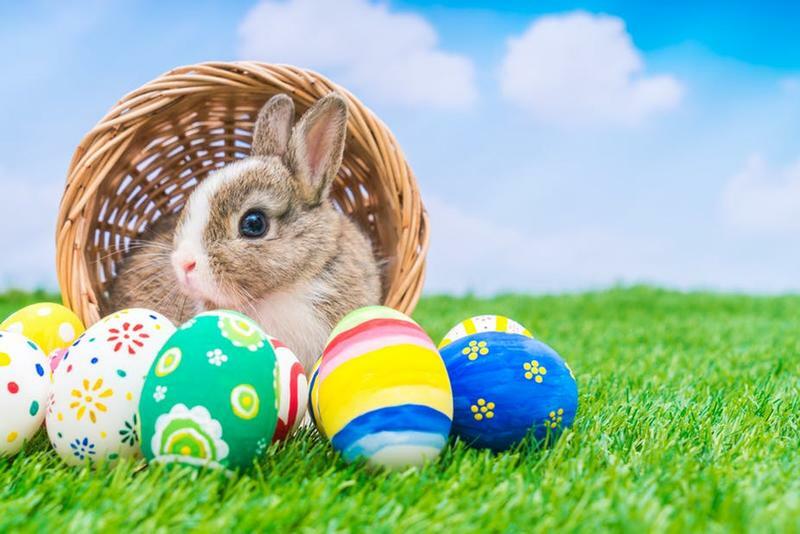 The Council of Nicaea, in the year 325, put forth the guideline that states that Easter will be celebrated on the first Sunday after the first full moon that occurs on or before the Vernal Equinox. There is a catch, however. If the full moon happens to fall on a Sunday, Easter is moved back one week so that it doesn’t fall on the same day as Passover. 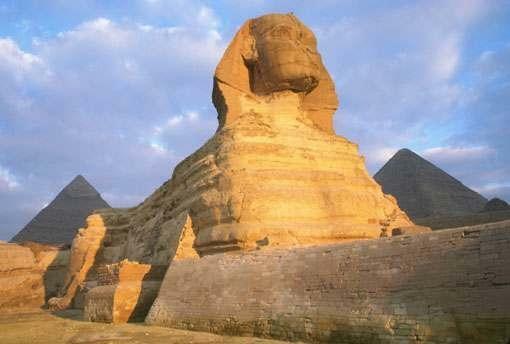 On the Giza Plateau in Egypt, the Sphinx awaits sunrise on the Vernal Equinox. The Spring and Fall Equinoxes are the only two days of the year when the Great Sphinx faces directly into the rising sun. 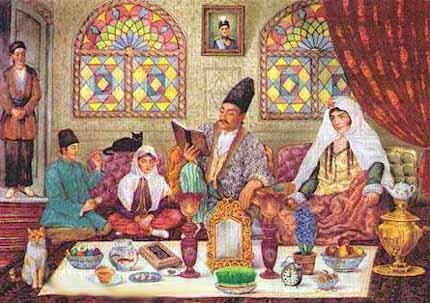 Iran’s festival of No Ruz, or ‘new day,” coincides with the Vernal Equinox. It is a day for picnics and gatherings with friends and family and preparing for the new season that is coming. The day is all about rebirth and renewal. The No Ruz festival harkens back to the Zoroastrianism religion that was widespread in ancient Persia long before Islam took hold. 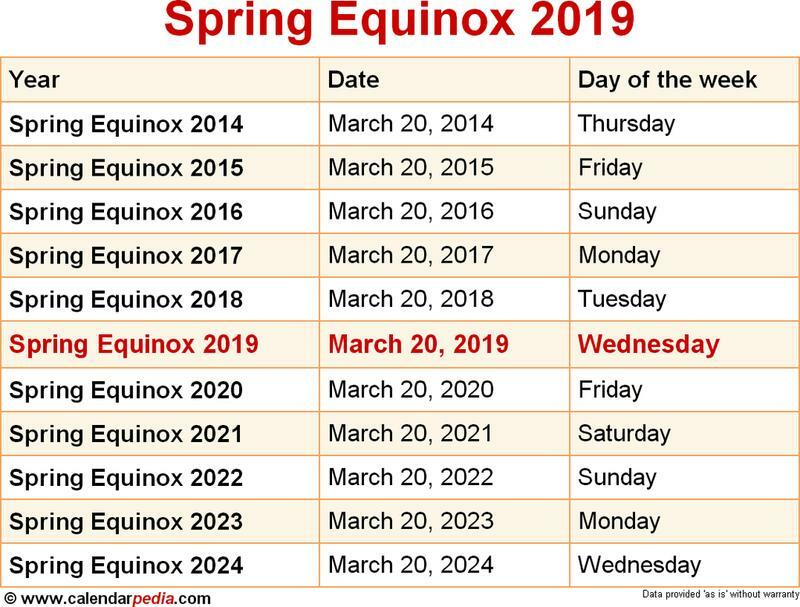 Sometimes the Spring Equinox falls on March 19 and sometimes it falls on March 21. It all depends on the positioning of the Earth and the Sun which day the Equinox lands on the calendar. Of course, the precise time that the Equinox occurs varies by time zone and geographic location. 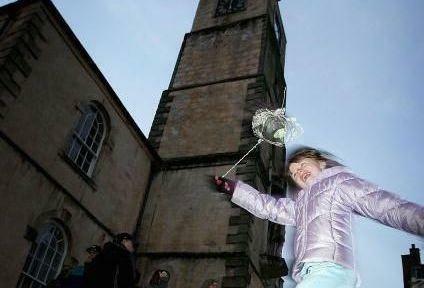 A strange and totally unique celebration of the Vernal Equinox is held in the Scottish town of Lanark every year. It is called the Whuppity Scoorie. The town’s children gather in from of the church at sunrise. As the sun comes up, they run around the church three times waving paper balls in the air. 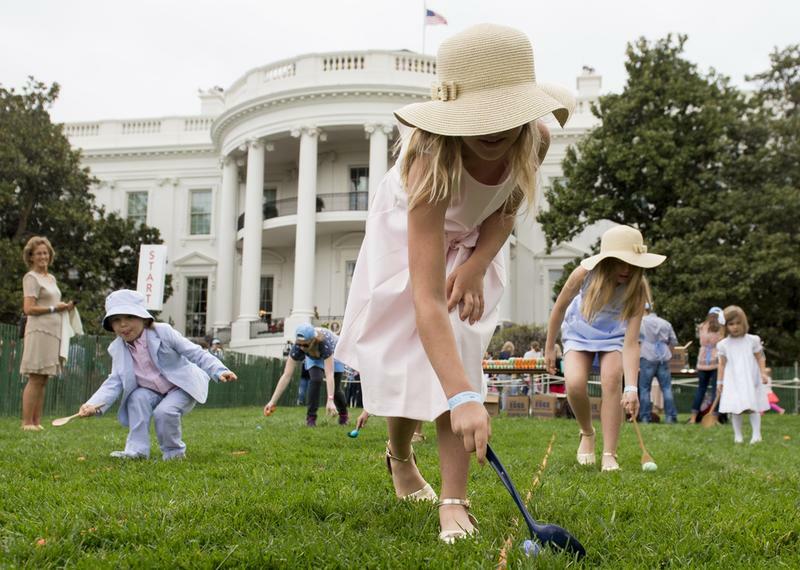 On their third time around, onlookers toss coins to the children, who scoop them up. 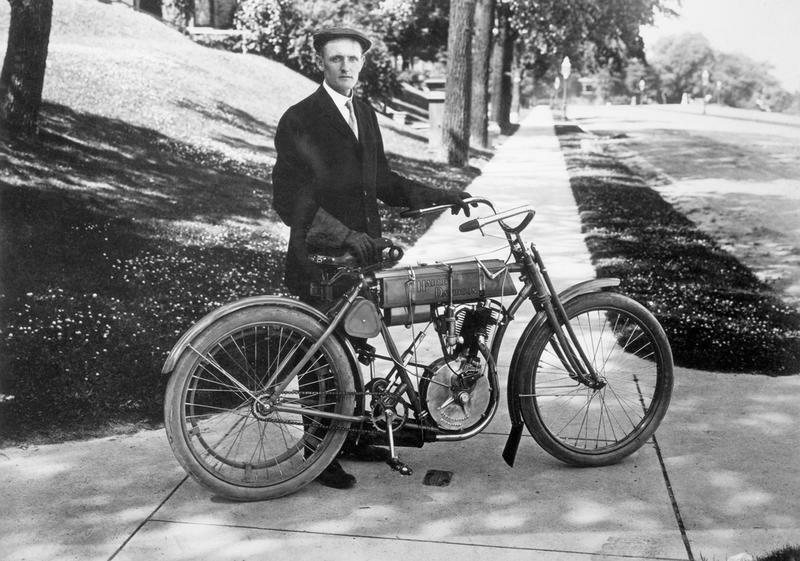 The tradition began hundreds of years ago when the people rid the town of “scoories,” or troublemakers.